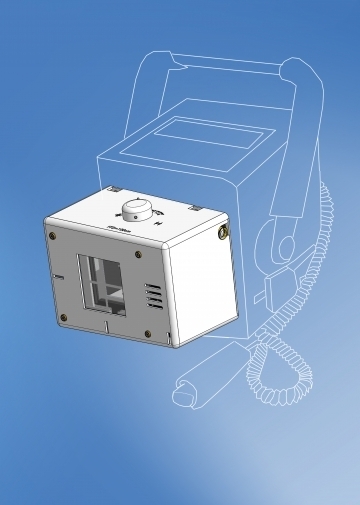 These single layer collimators are ultra-light and compact, designed to be used on Portable radiological equipment. Portable collimators are tough and durable; manufactured to be used in any environment. Laser alignment to image receptor is a popular option since portable equipment can be used outside.